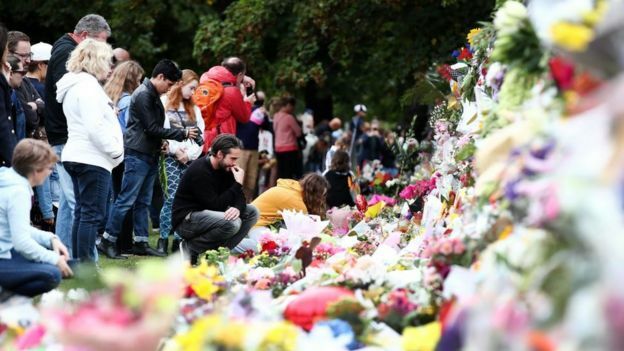 Social media companies were too slow removing footage of an attack on two mosques in New Zealand where 50 people were killed, an MP has said. The gunman filmed Friday’s attack and live-streamed it directly to Facebook. The social media giant said on Sunday it removed 1.5m videos worldwide within the first 24 hours of the shooting. 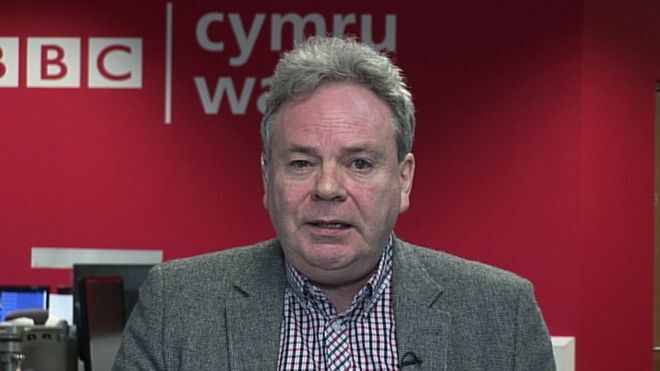 Wrexham MP Ian Lucas, who sits on the Commons’ digital and culture committee, said the platforms had created the problems themselves. Social media has become a mass phenomenon in the past decade and advances in technology has enabled users to use tools such as live streaming. “They have created a platform which creates unprecedented challenges which they can’t control fast enough and which leaves us with massive social problems that we need to face,” he said. Mr Lucas suggested while such firms had “made billions of dollars over very many years” they had not taken enough responsibility for the content on their platforms. The Labour MP’s comments follow a warning by Home Secretary Sajid Javid that social media companies need to “clean up their platforms” or be prepared to face the “force of the law”. The gunman used a head-mounted camera to live-stream the attack on Facebook which lasted for 17 minutes. 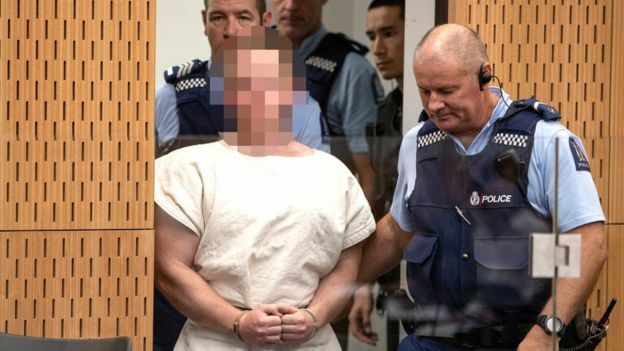 In it, he identified himself as Brenton Tarrant. Despite the original video being taken down, it was quickly replicated and shared widely elsewhere.